Studio 8.18 had the pleasure and privilege to design the structure of what has become in the past decade a Denver Icon. 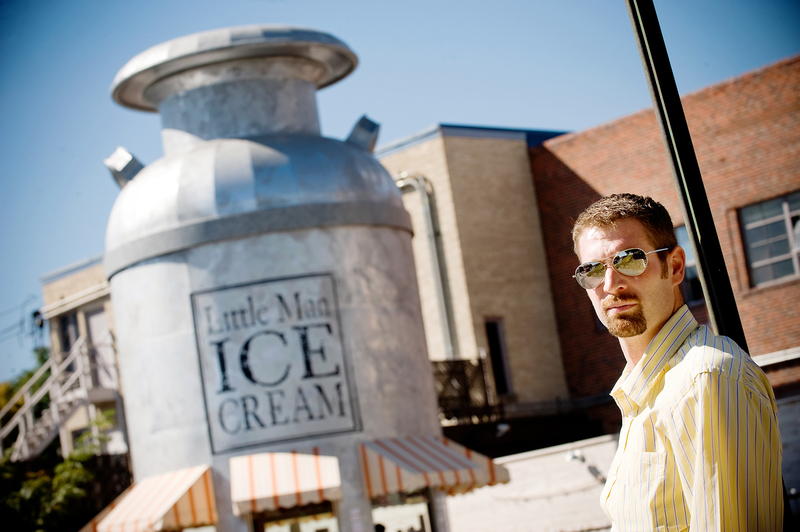 The cream can was originally designed to sell both ice cream in the summer and soup in the winter. 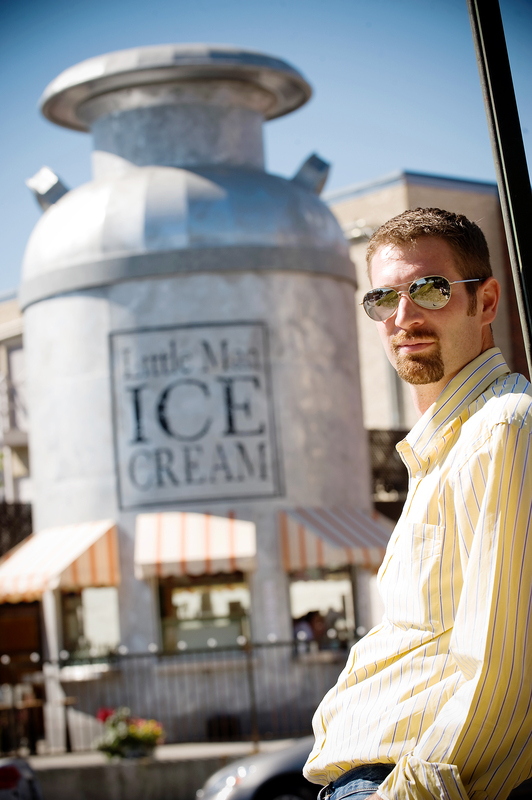 The top of the cream can was designed to be removed with a crane. 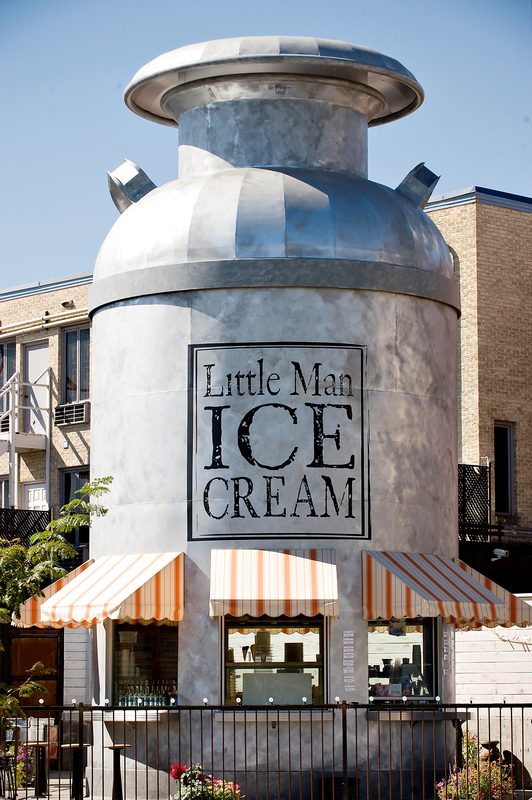 The idea was to install a giant ladle handle during the winter months though that option has never been implemented as the robust sales of ice cream at Little Man continues year round.